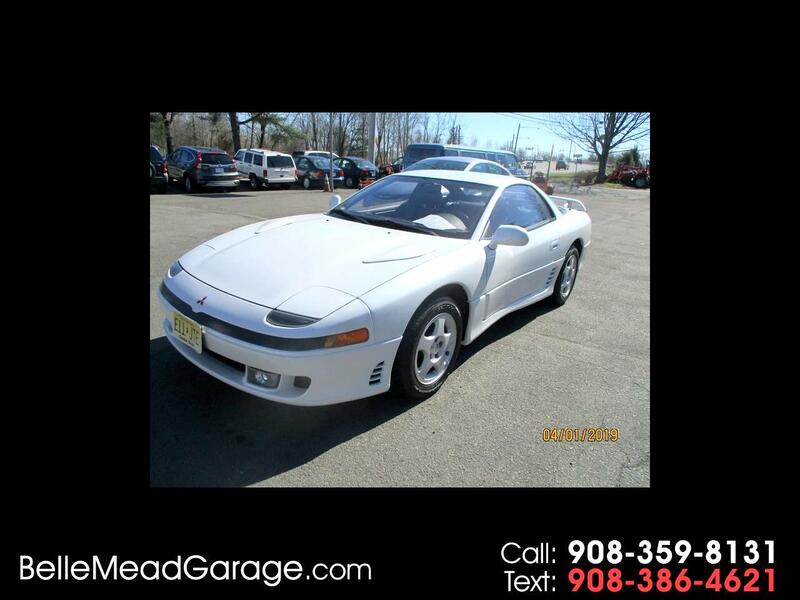 Used 1992 Mitsubishi 3000GT 2dr Coupe SL Auto for Sale in Belle Mead NJ 08502 Belle Mead Garage Inc.
1992 MITSUBISHI 3000 GT SL COUPE WITH A 3.0 V6 ENGINE AND MANUAL TRANSMISSION WITH FRONT WHEEL DRIVE, ABS, AIR BAGS, A/C, AMFM STEREO RADIO, TINTED GLASS, REAR WINDOW WIPER AND DEFROSTER, ALLOY WHEELS, LEATHER SEATING, POWER WINDOWS, DOOR LOCKS, MIRRORS AND SEATS, TILT STEERING AND CRUISE CONTROL. VERY CLEAN AND VERY LOW ORIGINAL MILES!  Message: Thought you might be interested in this 1992 Mitsubishi 3000GT.